This drawing was produced by David Bache in the late 1960s, whilst the aborted Rover P8 was still in development. Right from the outset, Bache knew that he wanted a fastback saloon or hatchback. This rendering shows that the basic proportions were already set in his mind, the style was still some way from being finalised, though. Note the “clam shell” side doors, which would facilitate access into the cabin – years ahead of their time. 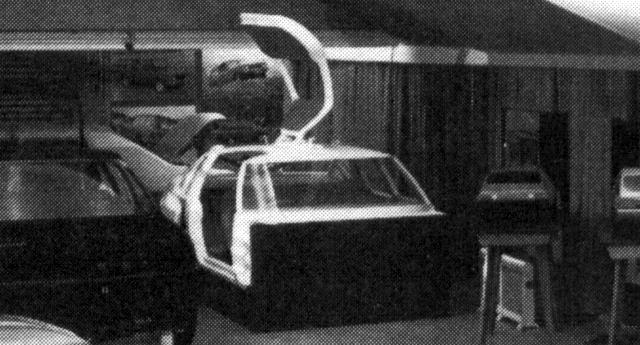 This gullwing proposal, set in clay during 1969 shows clear Lamborghini Marzal influences – Bache was an enthusiast of gullwing doors – and this can be seen in the picture below, where he had the Solihull engineers design a full-size mock-up of the system. 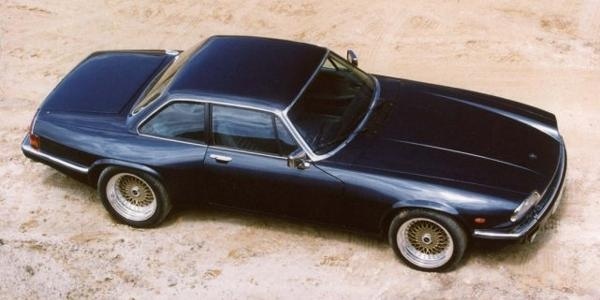 Michelotti also provided a proposal for the P10 project, somewhat more conservative than the Bache proposals, being a three-box saloon. 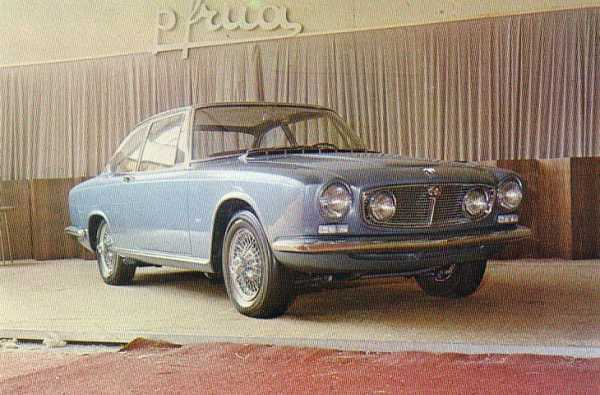 Being a Michelotti-penned design, it had clear links with previous Triumphs and this was perhaps used as a back-up plan by Solihull in the event that BLMC management found the British designs too radical (obviously, the memory of the rejection of the Pininfarina 1800 and 1100 was still fresh in the mind of Bache and his team). 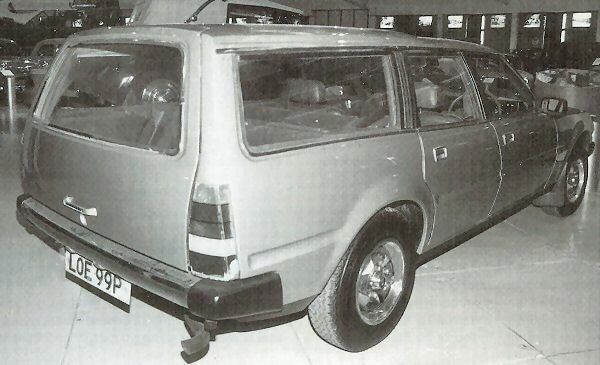 The Michelotti three-box saloon went on to become the Australian Leyland P76. The first (top picture) design is spot on! I agree with E; The bonnet and grill of the Michelotti are pure P76. Those hubcaps too!